We specialized in Welding, Machining, Casting and SheetMetal for 15 years. Our excellence in the welding field allows us to provide our services to a large variety of businesses in a safe, professional manner. 3602 / 2604 / H59 / H62 /H68 etc. Please contact us if your required material is not listed above. Surface Treatment ganlvanized, power coating, anodizing, polishing, passivation, sand blasted,chrome plating,zinc plating,nick plating,mirror polishing etc. Drawing Formates Solid Works, AutoCAD(DXF,DWG),PDF,TIF,IGS,STP etc. Product selling points 1.Adopting European standard welding, with smooth weld seam, uniform width and depth, penetration depth is deeper than general gas shielded welding and good welding quality. 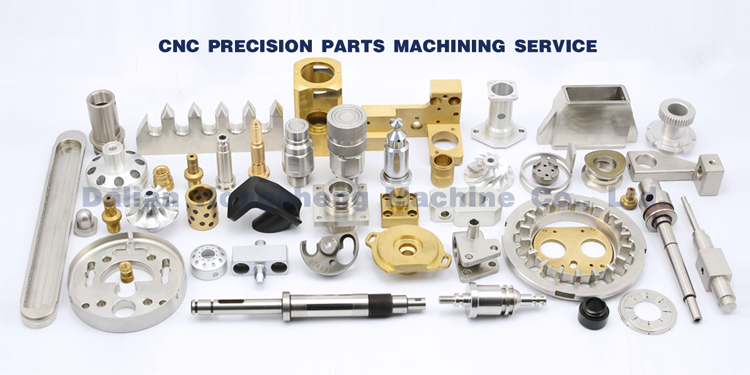 2.All the materials used CNC cutting machine to ensure the accuracy of blanking. 3.Using CNC bending machine to ensure product parallelism and verticality after bending. 4.Adopting European standard epoxy zinc-rich, with strong adhesion and anti-rust. Q: Where can I get the product information and price information? A: Please send us an email, we will contact you as soon as we receive your email. Q: How long can we get samples in a general way ? A: It depends on your project, usually 10-20 days can deliver. Q: How to enjoy OEM service? A: Generally speaking, we refer to your drawings or original samples, offer some techniques, suggestions and quotations to you. We will produce for you after you agree. we produce the drawing with your approval. Q: What's kinds of information you need for quote? A: The production drawings can be sent in CAD, DXF, STEP, IGES, x_t and other formats, supporting the use of CAD, Soildwork UG ProE and other softwares.